MPR is highly involved in both of these upcoming events! Click on each image to visit the event web site. See us at Autorama February 24-26 and the Spring Boating Expo March 15-18! Congratulations to all the 2011 MPR Award Winners! Coming up quickly are the UIM World Championships to be held in Celina Ohio, August 26-28. More information can be found at http://www.celinaevents.com. 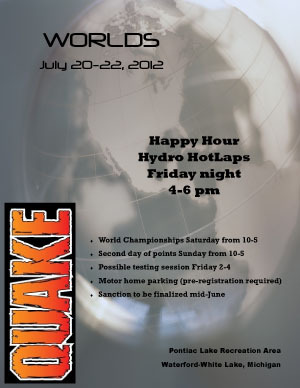 Another race not too far from our area is the HydroBowl in Geneva New York, September 23-25. This will be the first MACH series race held in New York. 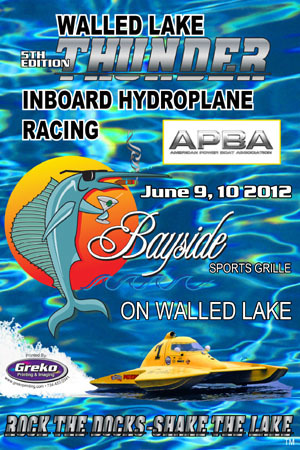 See http://www.hydrobowl.com for all the info. Both events are sure to be great for racers and fans! Be sure to see our MACH page, it's the go-to source for 2011 MACH points reports. Thanks to Dave Sutton for his hard work! To other webmasters, pull reports from here or better yet link to here. This is a good idea so that Dave doesn't have to try to email it around. 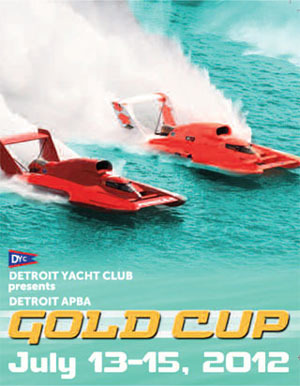 See us at Autorama February 25-27 and the Spring Boating Expo March 17-20!